Studio A is Holy Rock Studios largest studio. 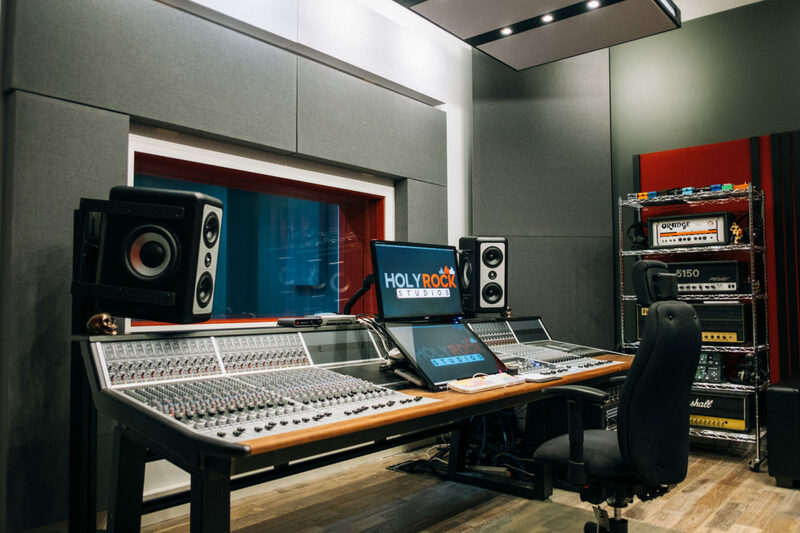 Based around a Pro Tools HD system through an Audient 36 channel large format analogue recording console with a Slate Digital Mti2 digital console for automation and plug-ins. 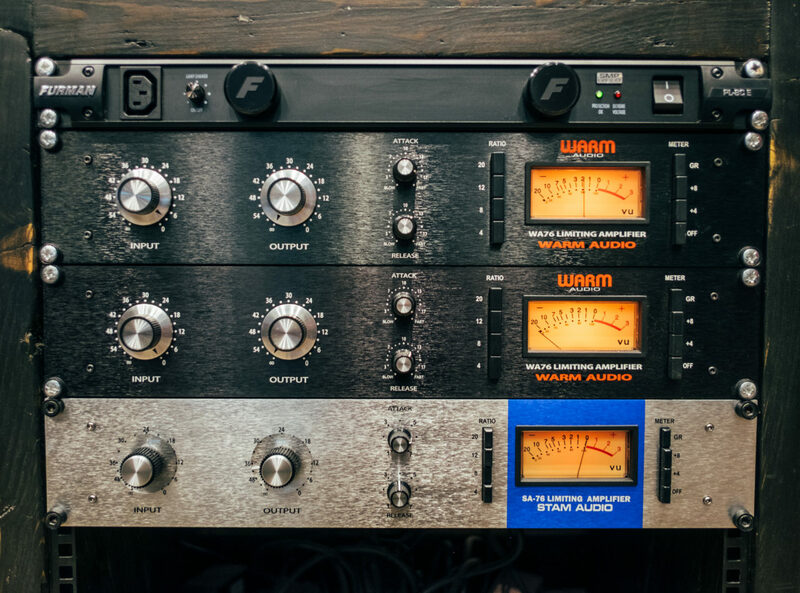 This duel approach of analogue and digital combined means that the studio is grounded in an analogue world of warmth and tonality with the modern cutting edge world of digital recording. 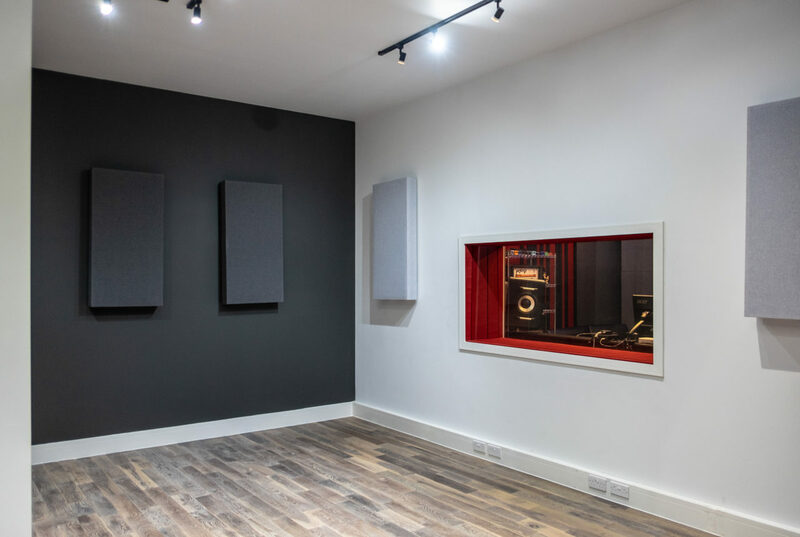 With both a fully air-conditioned Control Room and Live Room you will be in a comfortable environment while you are making the best possible records. 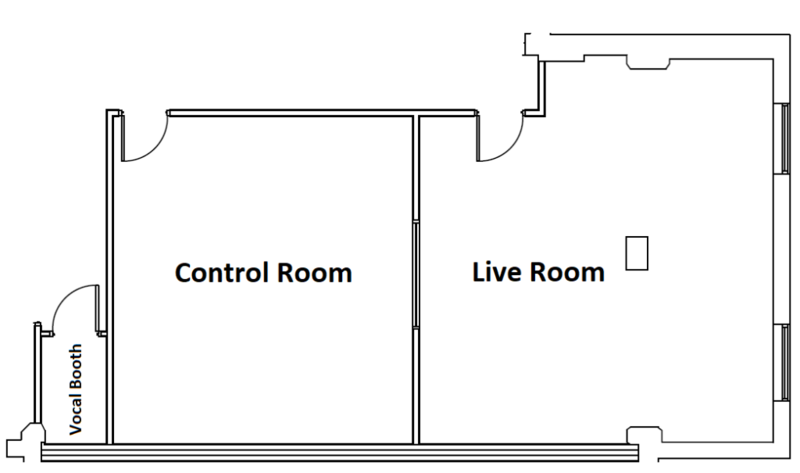 Studio floor plan can be found here. 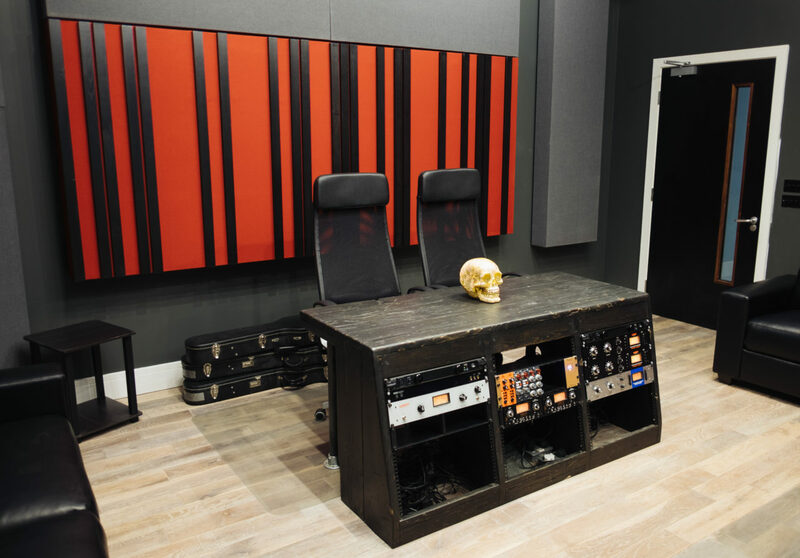 The Control Room is a spacious 296 sq ft room, comfortable, with a rock and roll vibe and is a creative environment. 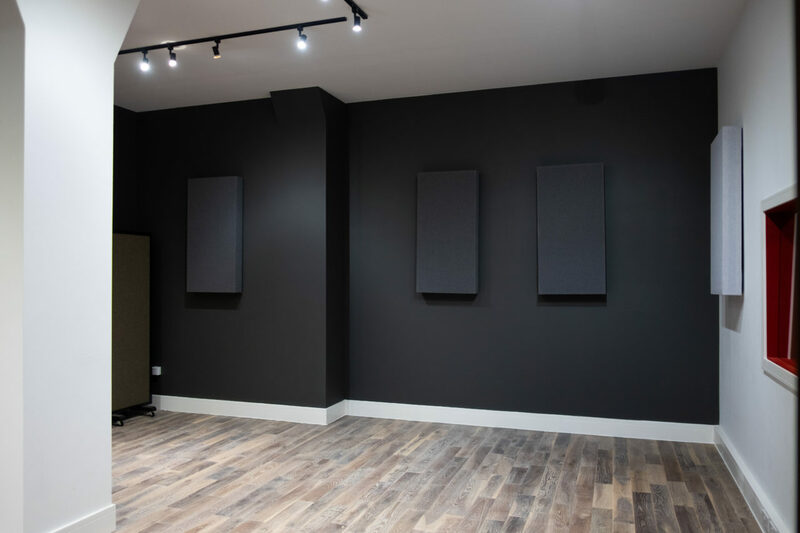 In addition to the professional acoustic design, fully floating floor and ceiling, the room is fully acoustically treated to ensure the most accurate mixing and monitoring environment – meaning what you hear in the room is what you will hear outside of the room. 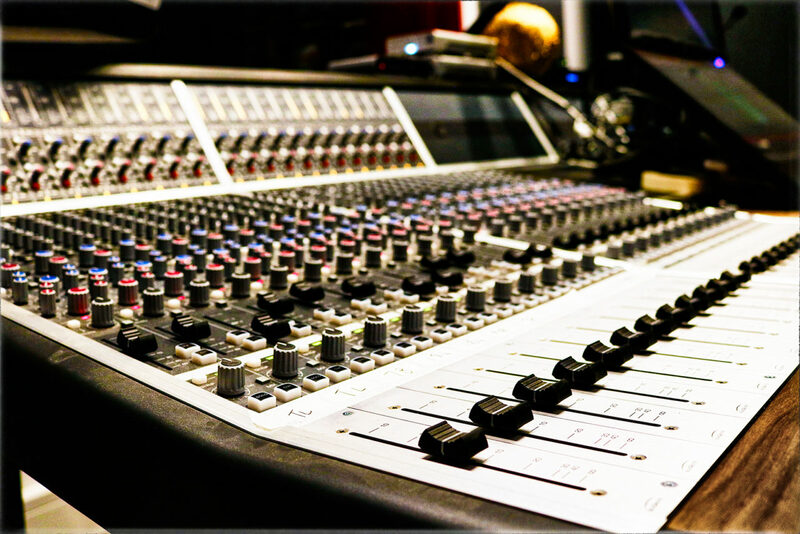 The British made custom Audient analogue console results in that “analogue sound” been transferred to your recordings. The Slate digital console results in easy hands on automation, plug-in recall and touch control in the digital world. 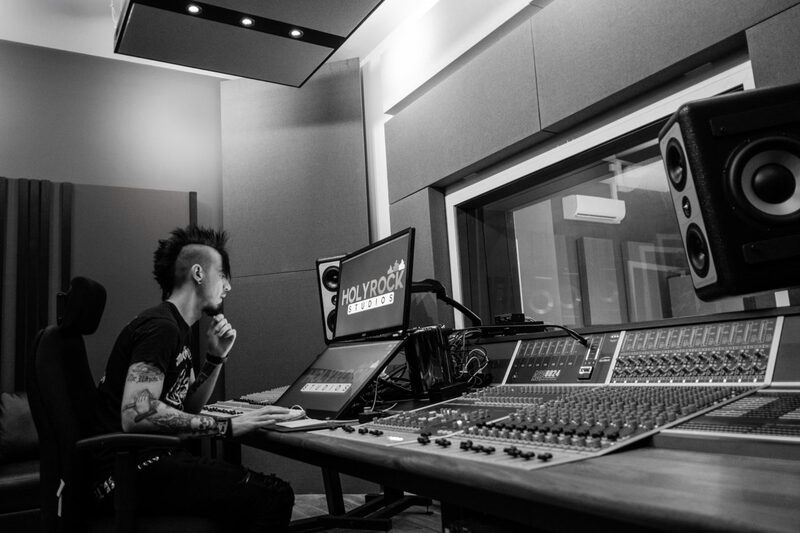 Being a studio that specialises in the alternative side of music, a huge part of that is the guitar sound. 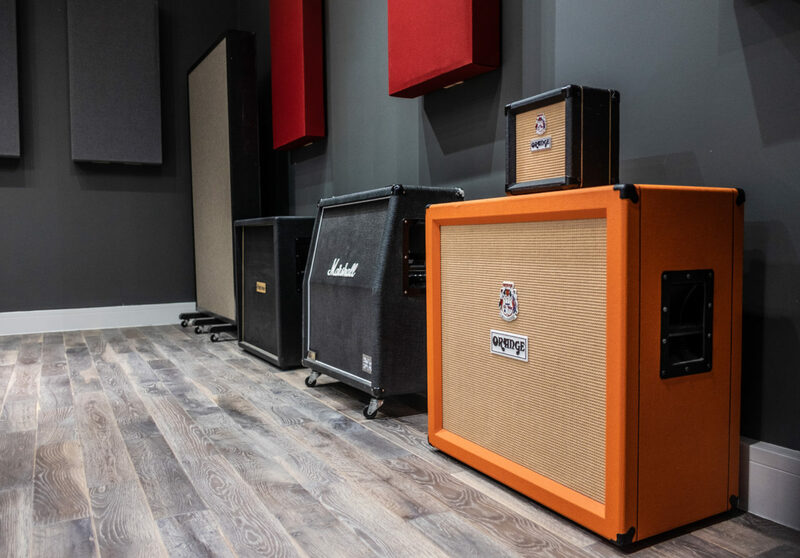 We are set up in the studio so that you can record several guitar heads and cabinets from one take with one pass. 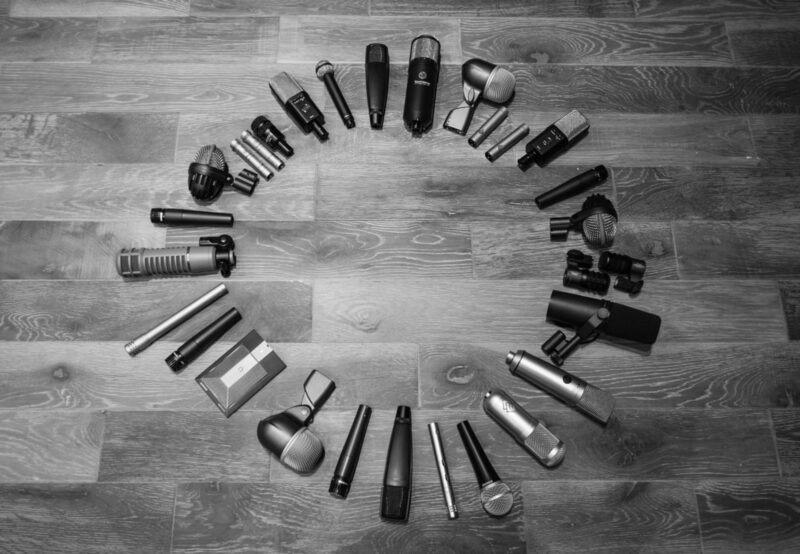 This makes it easier to craft and get the sound you want. We have a plethora of world class guitar heads available for you to use, as part of your booking, to really get that world class tone! Utilising Pro Tools HD recording software means we are using the industry standard software for recording and producing music. The monitoring system set up, through Barefoot MM27 Gen 2 speakers, is full range which allows you to hear the lowest of lows and highest of highs for truly accurate monitoring. 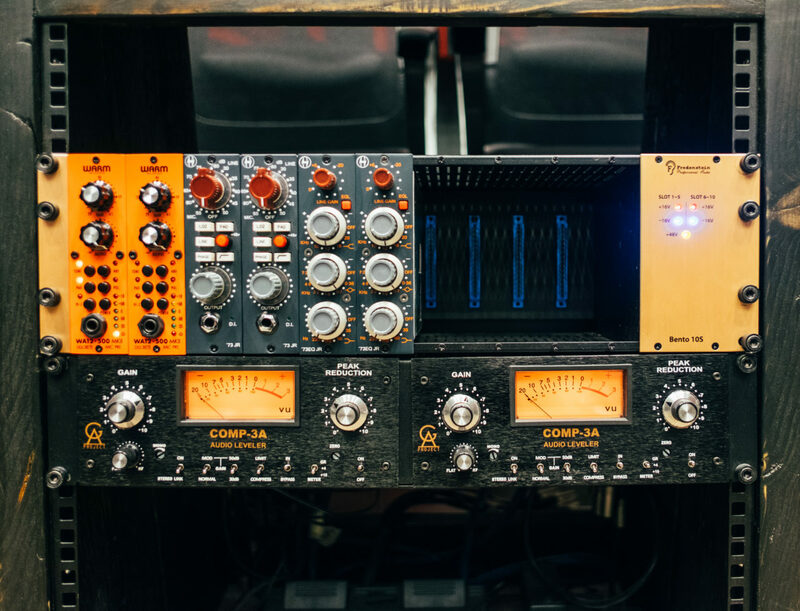 With our analogue outboard gear we get the warmth and sound printed into the digital world and this combined with a host of the most popular plug-ins in the world allows us to never be short of tools to craft your sound. 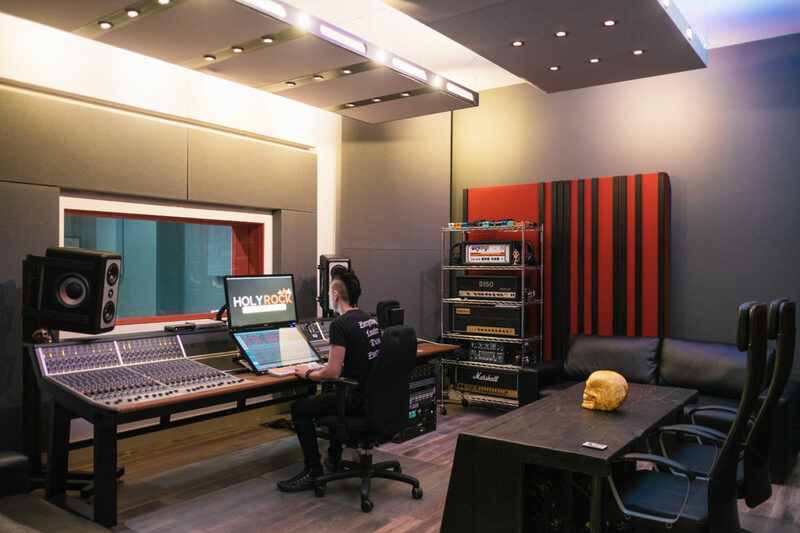 Studio A features a 400 sq ft live room which can accommodate a large group of musicians. This room is fully isolated from the control room with a floating floor and ceiling, with fantastic acoustics. With 2 movable gobos in the live room we can tailor the acoustics for the sound we need for your song. With a large window visible into the Control Room, you will have visibility of your band mates and the engineer at all times. Full gallery can be found here. 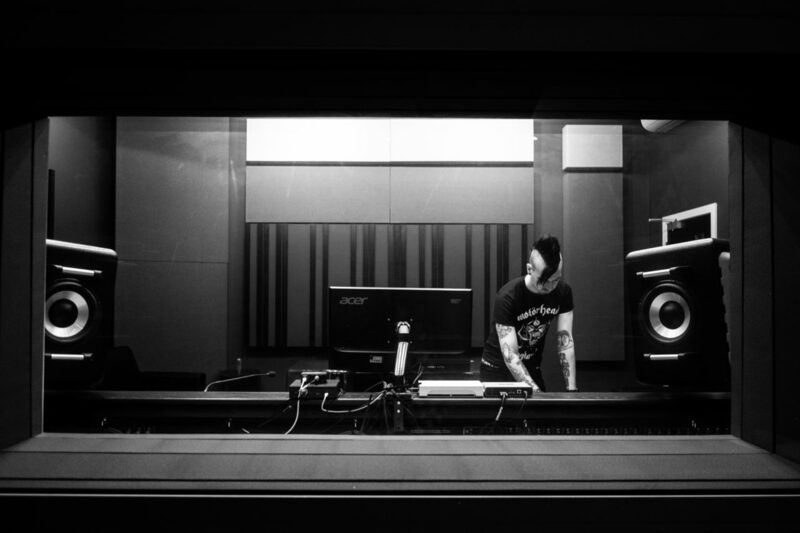 The vocal booth is wired into both Studio A and B so wherever you happen to be you are always in reach. 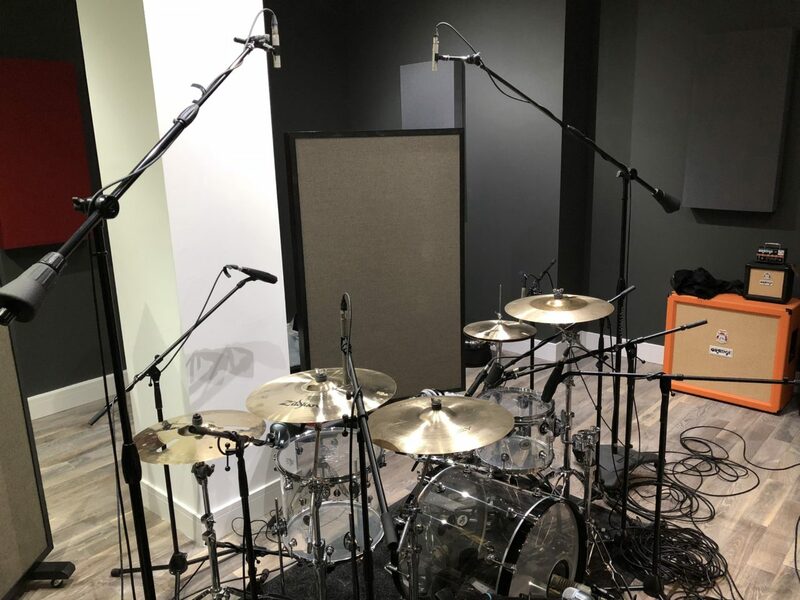 The vocal booth is a small and cosy space for recording vocals or isolated amps when a different approach is needed from the main live room. Full gallery can be found here. 27" monitor on VESA mount. Full list can be found on the equipment tab.